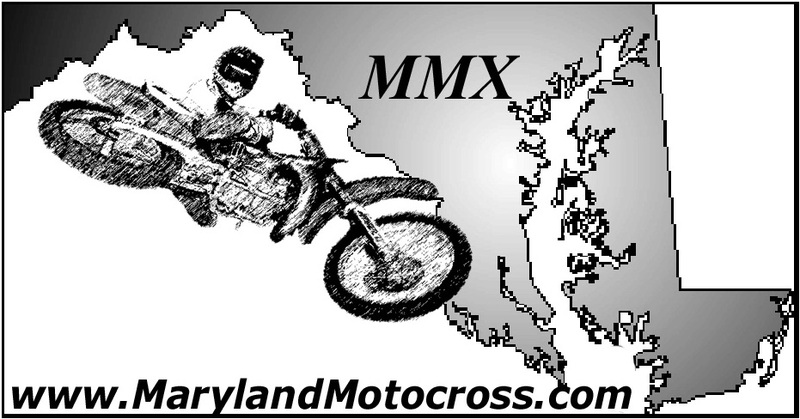 MarylandMotocross.com: Hello, may I speak to Amanda Brown please? Amanda Brown: This is Amanda Brown. 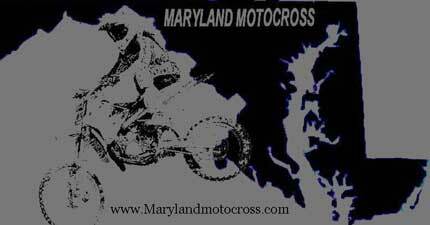 MM.com: Amanda, this is Ese’ from MarylandMotocross.com, got a couple minutes? MM.com: Good. First of all, how old are you and how long have you been riding? AB: Ten and four years? MM.com: You’ve been riding for 14 years? AB: Nooo. I’m 10 and I’ve been riding for 4 years. MM.com: Oh. Well, the people must know, what is the deal with “Rufus” the hamster on your bike? AB: Ummm… We put Scooby Doo on. AB: (Laugh) Sort of, he broke twice. MM.com: Did you tell Scooby what happened to Rufus? MM.com: PETA might get involved. Scooby might want to know too. You really should tell him. AB: (Amused, Sarcastic) Yeah: I know. MM.com: Hmmm. Well, what kind of gear do you like to use and what kind of bike do you ride? AB: I have a Honda and I have all sorts of kinds of gear. MM.com: You don’t have a favorite? AB: Nope, not a favorite. I use a bunch. I have what I use (laugh). MM.com: Makes sense to me. Forget that corporate stuff. I just want to put on my Nike shoes, running suit, black socks, and headband, drive in my Ford Explorer to the nearest McDonalds, get a burger with Heinz ketchup, refill my tank at BP Amoco and get a Mocha Iced Latte from Dunkin’ Donuts without people trying to get me involved in all the advertising out there. AB: (Giggle) Whatever makes you happy. MM.com: Who is your favorite Pro Rider. 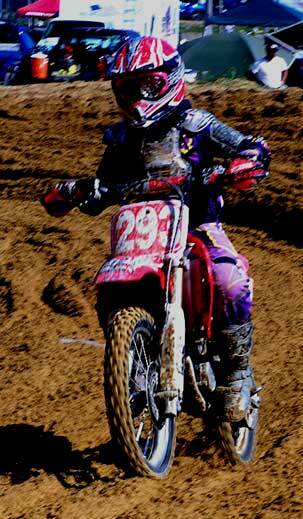 AB: I would have to say Windham, Kevin Windham. MM.com: (Talking to Kevin Duffy) Who’s Kevin Windham? Kevin Duffy: Hold on a sec. (Yelling) Vance! How many times do I have to tell you if you’re going to throw a party at 3 in the afternoon, you have to keep it down. Kevin Duffy: Did you say Windham? MM.com: I just got the confirmation that he’s da man. Moving on what’s your favorite track and favorite event to go to? AB: Favorite track is Seaford. Event… I… like Texas Nationals. AB: (Laugh) Girls Rule Racing because dirt bike racing was originally for boys, but girls are really getting into it now. My dad wanted to make a team for girls, and so we did. MM.com: Now Amanda, I know your Dad tells you how important telling the truth is, and my theory is that this is a revival of the Spice Girls, a plot formulated by the British in an attempt to take back the colonies. AB: But we’re states now. MM.com: That is what they want us to believe Amanda, are you denying it then? AB: No, I’m not denying it. MM.com: Hah, so it’s true then? MM.com: Tell us about the Honda commercial you were in. AB: (Excited) It was loooots of fun. My friends were there and Ricky Carmichael was really nice to us. Lots of people and lots of fun. MM.com: If you had any advice for those new to the sport, what would it be? AB: Keep your elbows up, when you stand up. Put you foot out at the corner. Give it all you can. Try your best and never give up. MM.com: Your dad is Dale Brown and he races also. Do you think the fact that both of you are riders makes you closer? MM.com: Well, Amanda thank you for your time and validating my Spice Girl theory, we look forward to seeing you at the track.